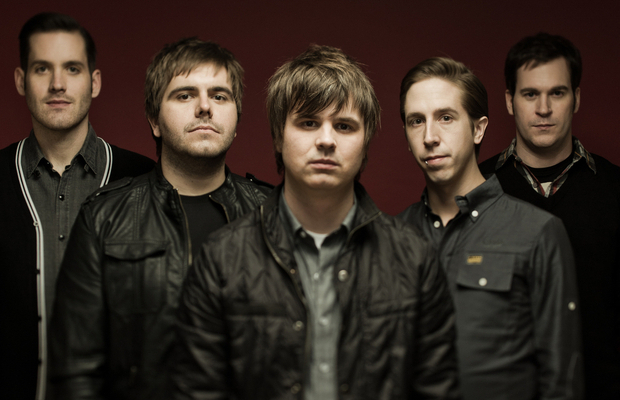 Silverstein are streaming three new tracks that appear on their upcoming release, Short Songs. Pre-orders are on sale now. Short Songs will be available on Feb. 7, 2012 via Hopeless Records. Listen to the songs here and let us know what you think!